SQL MVP is the community for all the SQL experts around the world. It gives SQL experts the opportunity to come forward in order to discuss and share their know how of a specialized category in the SQL Server. SQLMVP.org is the spot on platform for each DBA and every user who works with Microsoft SQL Server. The community is open to queries and provides tried tested troubleshooting methods that are advised by experts as solution to some of the most triggering issues in SQL Server. 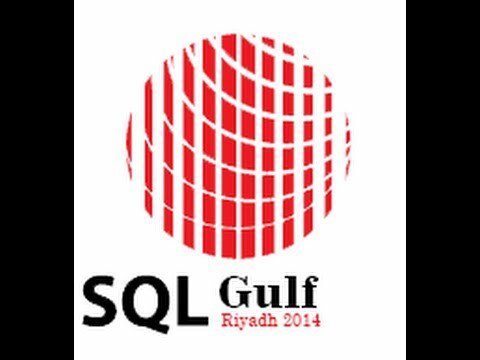 The community is open to ideas and core knowledge about SQL Server and its classified categories. Experts can come forward and join to serve a solution on the platform of SQL MVP by becoming a contributor on the community. As a part of the service provided, the contributors are voted and given the official SQL MVP Badge to be added on their personal blog site or community page and add up to their online reputation. Get more information About Us.